Blending high quality manufacturing with innovative design, we've created a suite of plug-and-play solutions perfect for any job. Our patented pin-and-pocket system allows height adjustment in seconds. All of our products are designed and hand built in the United States. 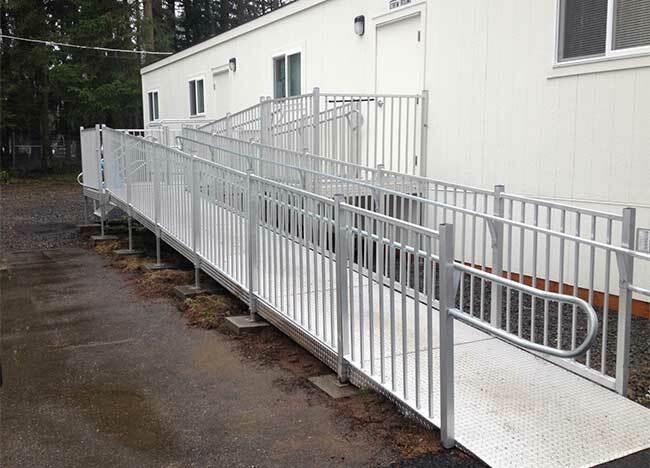 Our ADA decking solutions will integrate with any of Our ADA Ramp and Stair systems integrate seamlessly, inluding our 2-story models. 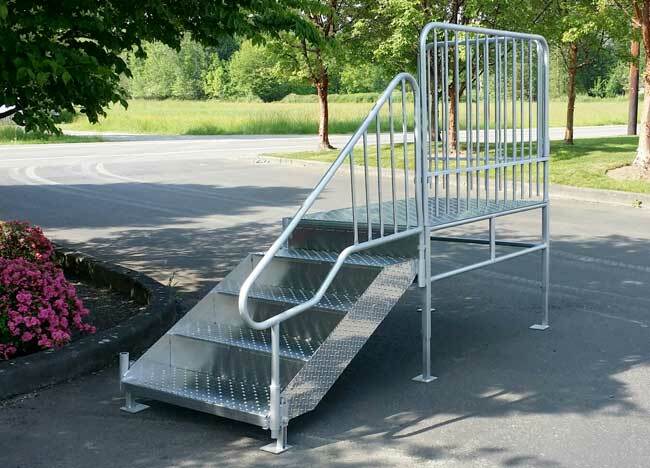 No loose nuts or bolts, our leg adjustment system is built-in. All you need is a crescent wrench. 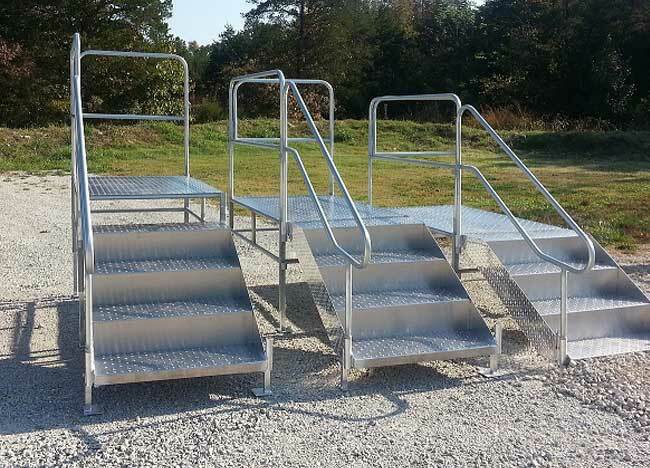 No loose nuts or bolts to fuss with, installation, storage, and redeployment of your ramp has never been easier. 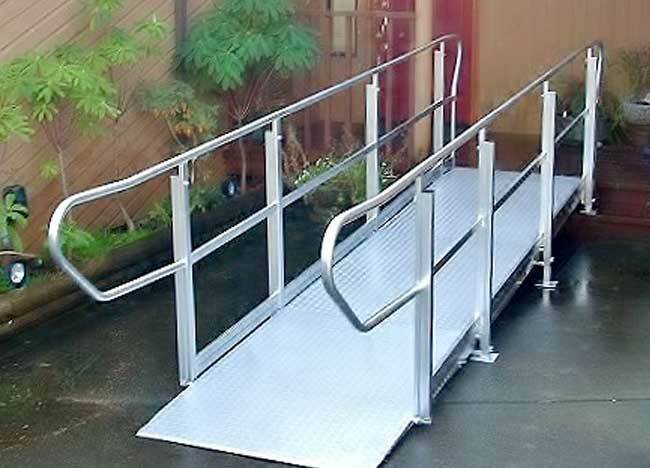 Home access solutions that offer a lifetime of durability and performance, and still the easiest to assemble on the market. 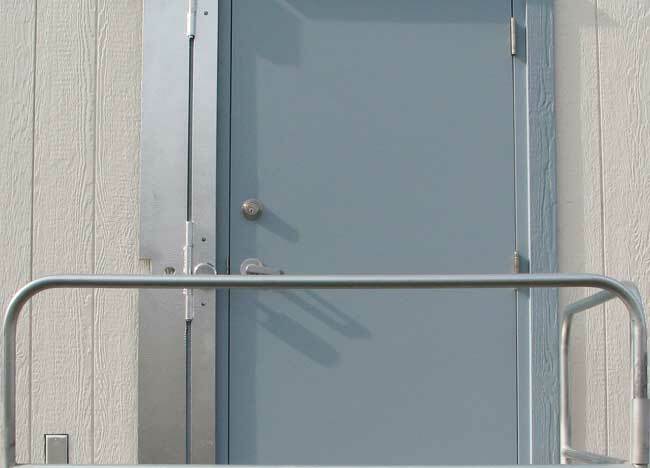 Our door and window bars provide security you can depend on. Innovation starts with listening. 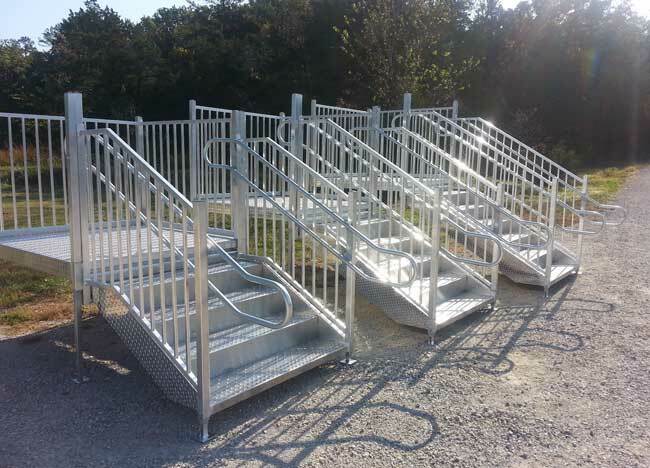 New products include view decks and awning systems.